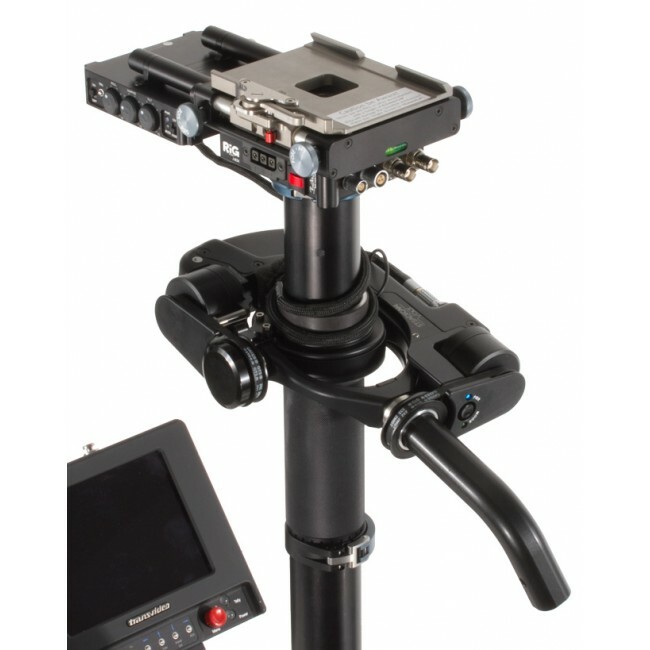 The Tiffen Volt™ is not just a horizon stabilizer, gyro smarts on the gimbal of the Steadicam® lets concentrate on your move, operating and the framing itself. 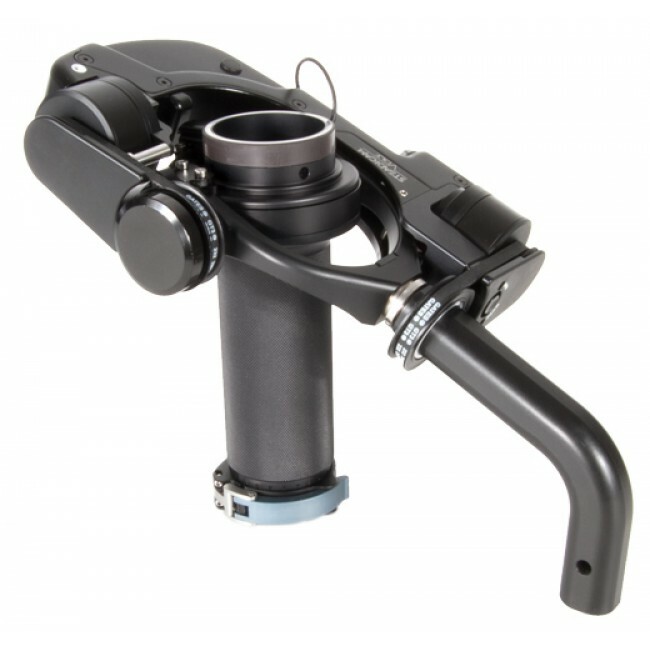 The Tiffen Volt™ has various adjustment of weakness or hardness of both axis for your personal touch of operating. 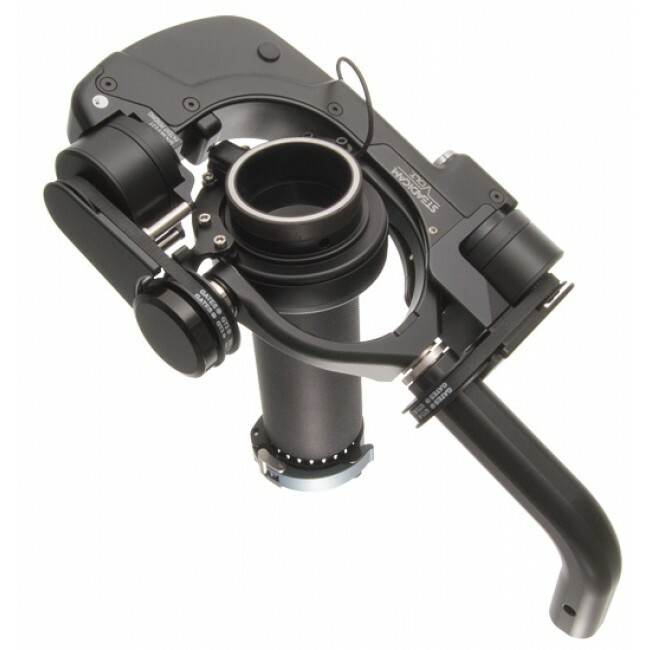 Freeze tilt angle with the Tiffen Volt™ is just a push on the button of the gimbal handle. The Tiffen Volt™ is the most sophisticated „Gimbal“ control. and furthermore the control via your hand guidance on the Steadicam® is unrestrained. The masterbrain with the adjustment knobs is in a small box which has to be mounted in front of the topstage. 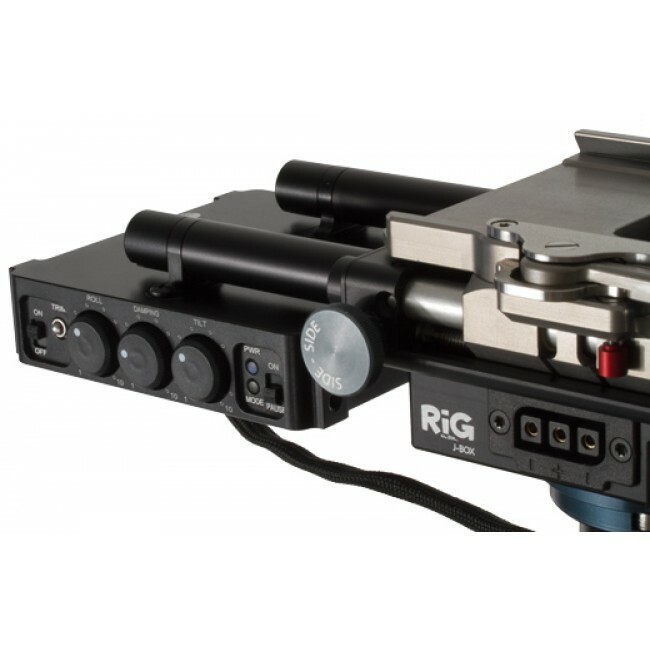 To modify the Betz-Tools RIG around 1.5 hours in our workshop. 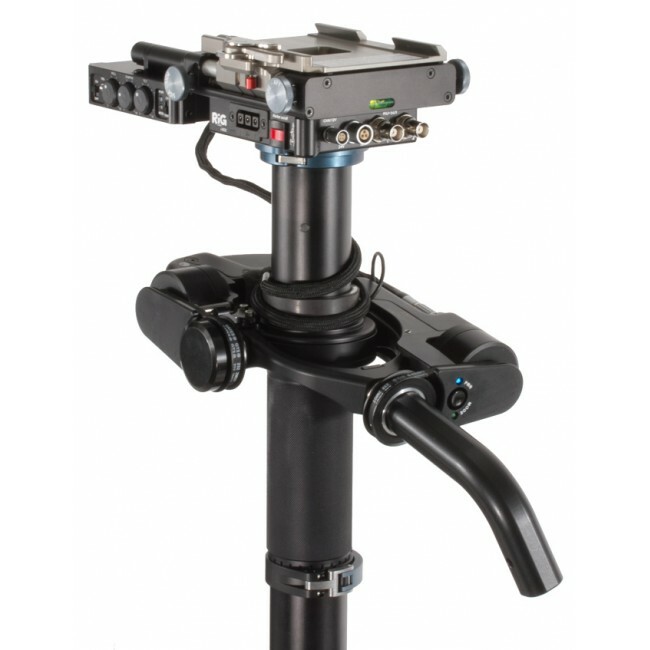 The new Volt docking bracket allows a safe and quick docking direct onto the Gimbal.